"Will there ever be a BMW M3 Touring?" - Here is the answer! 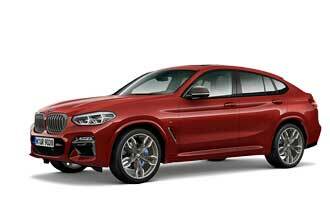 BMW is showing two new BMW M brothers at the NAIAS in Detroit. But there where coupé and sedan conquer the hearts of fans a tiny, gnawing question can also be found: a tiny question: "Is there ever going to be Touring version?" This question was asked in this exclusive interview! The reactions in the social media, blogs and forums were unanimous when BMW published the first pictures of the new BMW M3 sedan and M4 coupé a few weeks ago: “Cool”, “Awesome”, “Wicked” . But a small question remains: Will there ever be a Touring version? BMW M GmbH is returning to the straight-six cylinder in the new BMW M3 and BMW M4. This is reminiscent of the legendary BMW M3 generations E36 and E46. Why this look back? As always, with the new BMW M models we looked at what ingredients we need to ensure a successful package. This especially true for the engine and driving performance. After careful consideration we decided to return to a straight-six. For the first time this BMW M model will have a turbocharger and thus combines the best of two worlds: on the one hand high RPM and responsiveness, on the other the efficiency that a modern turbo engine is capable of, especially in the lower RPM range. There are still some fans who are concerned about the durability of these turbo engines. How intensive were the tests of the new engine and what would you say to the turbo-skeptics? Of course, our turbo engines go through the same tests as our our high-revving induction engines. The motor sport potential and durability of these engines has traditionally been an important issue at BMW M. The research and development here was accompanied by thousands of laps on the Nordschleife of the Nürburgring. These are in their entirety the same rigorous tests that we have applied in the past. All things considered, our customers can be sure that the new generation BMW M3 and BMW M4 have top of the line turbo engines. Just like the current BMW M5, BMW M6 generation and the two BMW X models produced by BMW M, which are also powered by ultra-modern turbo engines. The BMW M3 is unquestionably a legend. Where did the new name BMW M4 name come from and how do you rate the fan – acceptance? The BMW M3 is a BMW M icon – and in its fifth generation with this new model. The BMW M4 is the next logical step. The BMW coupé and convertible base models will be positioned on the market as a new, independent BMW 4 Series – so it is only logical to have a BMW M4 as well. The car will meet all the expectations of our customers – in terms of driving dynamics as well as in terms of agility and precision. I am confident that the new BMW M3 and M4 will quickly win the hearts of those M fans who today bemoan the old eight-cylinder M3. 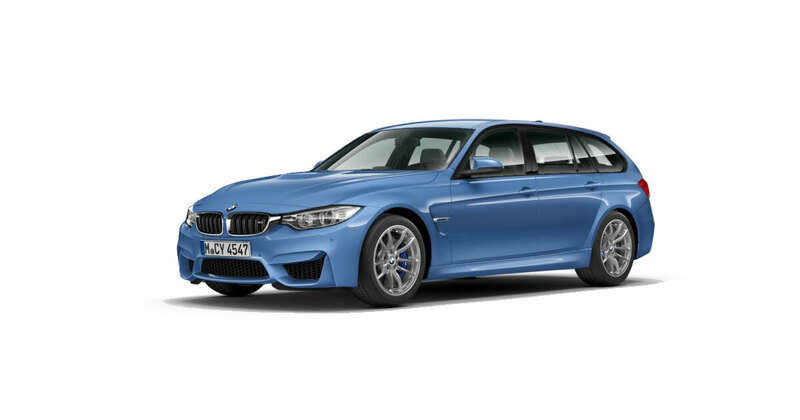 Can you tell us whether there are plans for developing a BMW M3 Touring? The Touring concept is no doubt very successful in the German, Italian and UK markets. But currently have no plans for developing what would surely be a fascinating BMW M3 Touring version.